Vital-Protein is a range of pea protein isolates extracted from golden peas by a natural process to ensure maximum bio-availability. 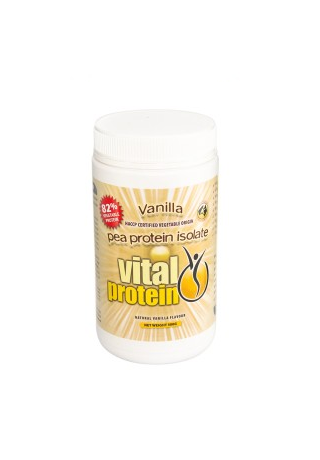 Vital-Protein is extracted from Golden Peas and has the most balanced amino acid profile of any plant based protein and the highest bio-availability. 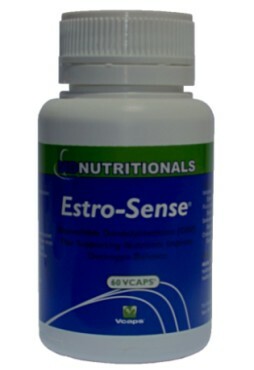 The protein bio-availability is ensured by a new breakthrough patented enzyme process that allows access to the full amino acid profile. Vital-Protein is ideal for use in sports, weight control or as a source of valuable amino acids, especially suitable for vegetarians and vegans. Vital-Protein is an ideal nutritional companion to Vital Greens. Its carbohydrate level is exceptionally low. It has a smooth texture, excellent solubility and tastes great! 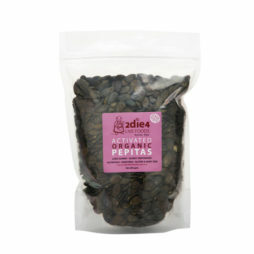 Vital-Protein is versatile and delicious in hot or cold drinks, smoothies, baked in cakes, biscuits etc.